Home / vietnam / In 2001, a boy received a $ 1.3 million US scholarship for his dream of improving the environment in Vietnam. In 2001, a boy received a $ 1.3 million US scholarship for his dream of improving the environment in Vietnam. 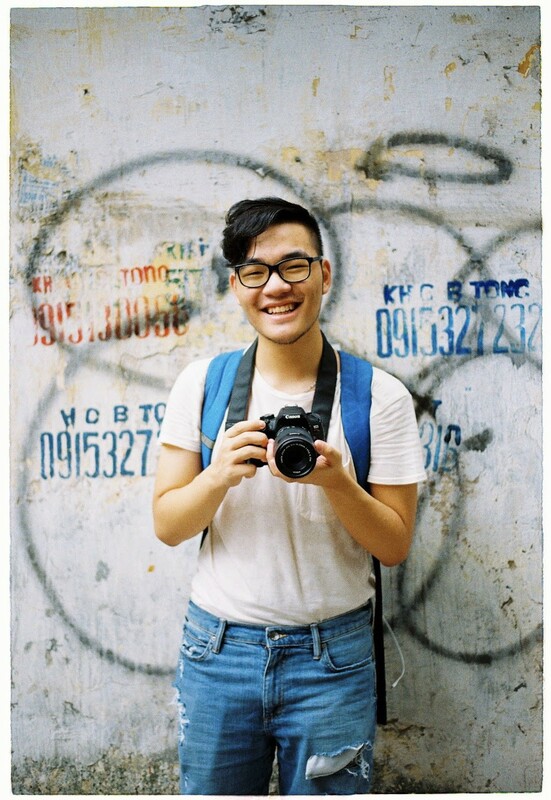 Tran Minh Thuan (2001) is currently a senior in Concordia International High School, Hanoi. He received a scholarship of $ 28 billion – $ 1.3 million for ten universities in the United States, granting a huge scholarship. Stanford, Princeton, Dartmouth, Duke, Vanderbilt, University of Washington, Louisiana, Davidson College, Colgate, Trinity and Yale-NUS are among the schools that have agreed to pay scholarships to Minh Thuan. Tuan reception Duke University scholarships grant $ 21,000 ($ 48.7 million or more) with $ 33,000 ($ 7.8 billion or more) scholarships. Vanderbilt University at Cornelius Vanderbilt Scholarships $ 204,000 (over $ 47 million); $ 284,000 (over $ 6.6 billion) scholarship from John M. Belk at Davidson College; The International School receives a scholarship of $ 104,000 ($ 2.4 billion or more) from Trinity College. scholarship Colgate University costs $ 188,000 (about $ 4.4 billion). 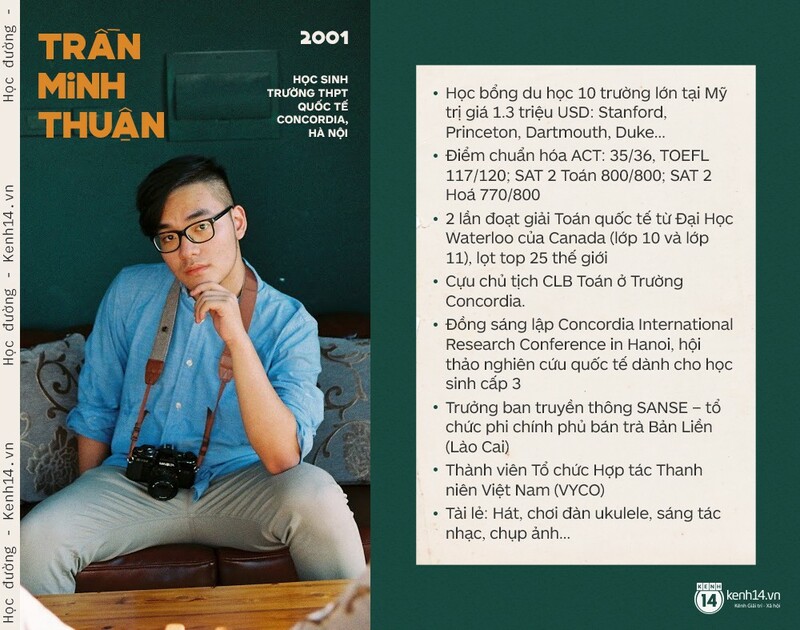 To overcome this enormous amount of scholarship, Minh Thuan has been beautiful in his profile for many years. Action: Thuan's ACT application: 35/36, TOEFL 117/120; SAT 2 Mathematics 800/800; SAT 2 Chemistry 770/800. He also did well at the high school with the highest GPA score and was a member of the Honor Student Council at Concordia. Thuan is the former president of the Concordia International High School Math Club. In grades 10 and 11, he won the International Maths of the University of Waterloo, Canada and ranked 25th in the world. On extracurricular performance, Thuan co-founded the Concordia International Research Conference in Hanoi, an international research workshop for high school students in Hanoi. It is an organization that encourages high school students to study and create knowledge of the world. Currently, Thuan is in charge of SANSE Communications. In Ban Lien, a nongovernmental organization that sells Baan Lian tea (Lao Kai) in Hanoi, Year 9 students are helping to attend high school at Bac Ha High School. Thuan is one of the most enthusiastic extracurricular activities of today, the Vietnam Youth Cooperation Organization (VYCO). Thanks to this organization, Thuan learned a lot of skills and delivered fire and youth power to other young people. My dream of studying abroad is due to my cousin's death due to water and mercury. Before starting high school, Minh Thuan was able to attend summer camps at Stanford University (USA) and began to enjoy the learning environment with many overseas friends. Thuan will help many students and students from around the world learn many things where many cultures interfere and he decided to prepare the papers to study abroad. 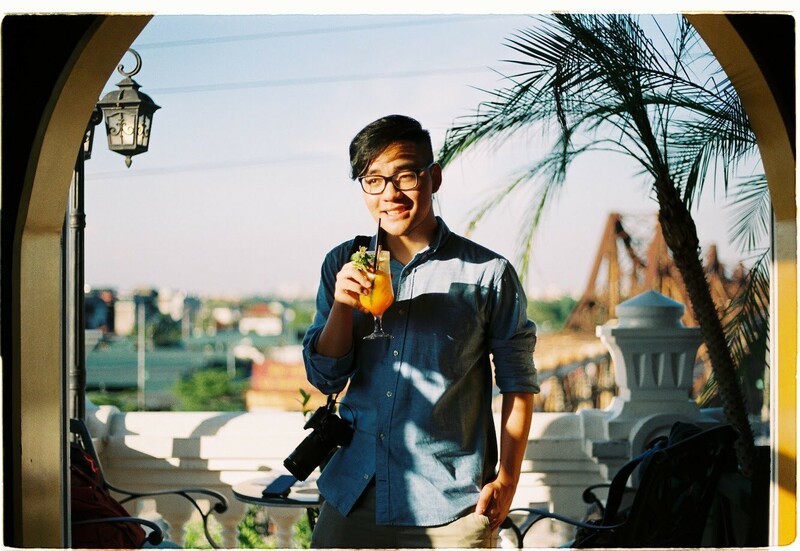 Thuan recently had an intimate cousin in his hometown, Binh Dinh. Unfortunately, his brother died from lead poisoning and mercury from his daily water. Thuan also found that the current living environment is becoming increasingly polluted and affecting life. And Thuan decides to pursue the environmental industry combined with economic research to contribute to environmental improvement. When he was drinking coffee at a cafe he was very angry with plastic straw or plastic products. Thuan often carries a wooden straw with him to replace the plastic straw. When shopping, Thuan is not afraid to take his own bag to limit the extra plastic bags. Thuan is part of the organization called Keep Hanoi Clean, and every morning group members will take garbage bags in the parks and residential areas and put them in the lips of the lips company. I have to move the school. Thuan is passionately studying the best purification methods to ensure a clean, hygienic source of water every day. In 2018, Thuan participated in the study of Hanoi water and mercury and lead concentrations in rivers and lakes at the Hanoi University of Technology in the summer. Fortunately, I can contribute more to keeping the environment clean. Because parents do not study at a university, Thuan does its best to achieve an unfinished dream. Minh Thuan has a very useful motto that many young people today should apply "harder and harder" in their words. Work always works hard when you study, but never force yourself. I have to make myself comfortable and enjoyable. For example, on weekends you can stay home and go out in stressful weeks, go out on a movie, drink coffee, take pictures and play energy. 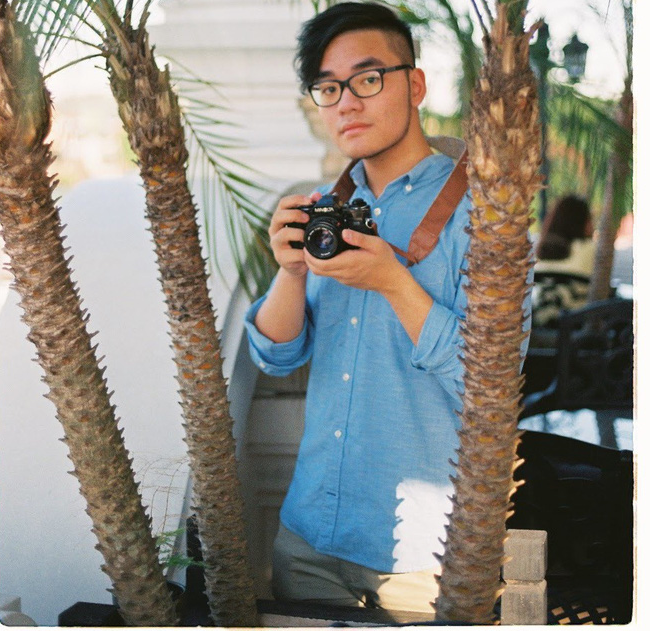 At school, Thuan is passionate about extracurricular activities, especially art-related activities. He is a member of the Concordia Choral School. I knew how to play ukulele and even composing music at the Binh Minh Jazz Club. 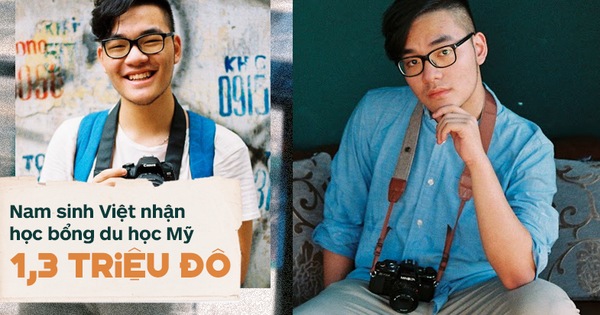 Minh Thuan had a passion for photography but liked to shoot only for others. He was very shy about the camera. Thuan is currently attending AMIS International Honor Choir, a festival for the best singers studying at international schools. He also starred in many school plays such as Sherlock Holmes and Romeo. To maintain the balance of life perfectly, the family is a very important point of the tuan. In the past, Thuan's parents did not study at university, so they always wanted to study in ways that helped parents achieve their unfinished dreams. Tuan said: "Parents do not have a college degree, but they still can create value for their lives and can do a lot of work, so they need to get good education, manage everything, and achieve more." August Thuan studies Statistical Science and Environmental Studies at Stanford University or Princeton. Mr. Tuan will live abroad for many years while studying abroad and will return to Vietnam. "My big dream is to create an environmental company that can create a new water filter with nanocarbon molecules using data science."